Brightstar has introduced its cloud based Video Conferencing as a Service (VCaaS) – an offering that allows enterprises a seamless solution for high definition virtual communication, anytime and anywhere. 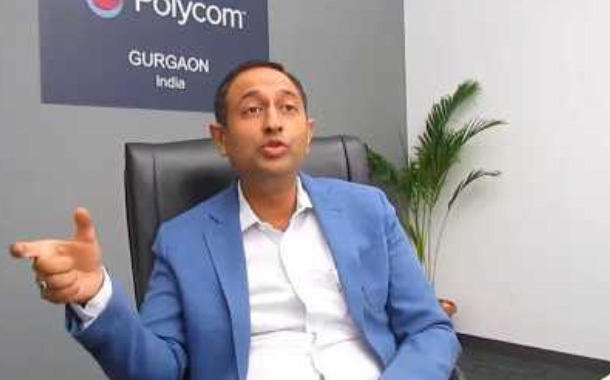 Launched in partnership with Polycom, the cloud-based offering promises faster business execution, operator assistance, flexibility, scalability and comes bundled with managed services. Video conferencing market is currently placed at around USD 90 Mn in India. Video Conferencing as a Service (VCaaS), due to benefits such as pay as you use, is becoming a growing part of it. Currently the VCaaS market size is anticipated to be around USD 18 Mn, and is expected to be around USD 25 Mn by 2020. “At Brightstar, our vision is to make complicated simple. Introducing VCaaS reiterates our focus on simplifying the way people work – by bringing people and technology together in more efficient and innovative ways. Our device agnostic solutions will provide a more secure collaboration platform and offer highly scalable voice, video, and content. We see a substantial market in India for VCaaS and are bullish to offer more innovative solutions to our customers.” – Deval Parikh, CEO, Brightstar India.